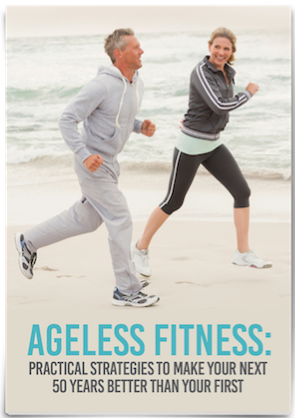 Welcome to Fit to the Core’s “Everything you ever wanted to know about fitness” blog. Everyday people are bombarded with conflicting health and fitness messages by the media. It can be overwhelming. I hope to clear up some of those conflicting messages by sharing what I have learned over the years and what I am still learning. The fitness industry is a young industry that is constantly changing and evolving. Let me clear up some of the confusion. My client, we’ll call her Carol, is a single mother with two children and an ex-husband that can’t seem to keep a job. Since she can’t rely on child support, she must work long hours to cover her expenses and take care of her children. Osteoporosis is a bone disease that deteriorates the structure of bone tissue causing fragile bones that are susceptible to fractures. Although women are more susceptible to osteoporosis, it does affect men also (usually later in life). FREE SHIPPING ON ALL SUPPLEMENTS! Thank you for your interest in Fit To The Core. Please fill in the form below and Bev will be in contact with you soon. Thank you for submitting your interest form. Bev will be in touch with you soon. Follow Fit To The Core to receive valuable FREE tips to better your total body wellness! *Free Training Details: Group training sessions - No monetary value (no cash value) and may not be combined with any other offer. Fitness Evaluation, Training Sessions and Lifestyle / Nutrition Review will be scheduled by Fit To The Core at Client’s convenience and said services will be provided at Fit To The Core’s facility. Free training can be discontinued at any time by Fit To The Core without prior notification. Copyright © 2011 Fit to the Core USA. All Rights Reserved.